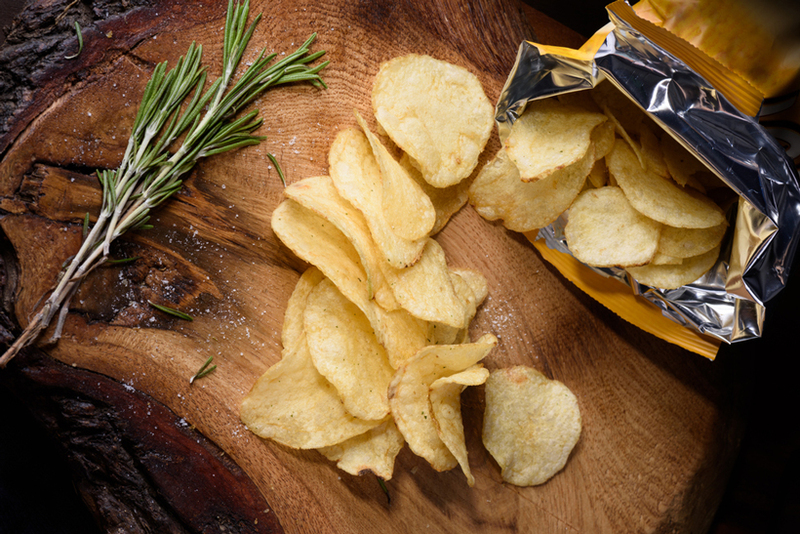 Healthy Surprise is your personal snack picker. 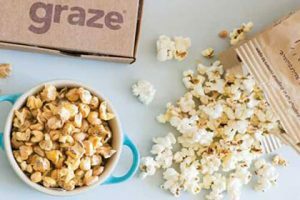 This excellent snack subscription box company offers you a rich selection of high-quality vegan snacks delivered directly to your door. All you have to do is to choose a subscription plan. 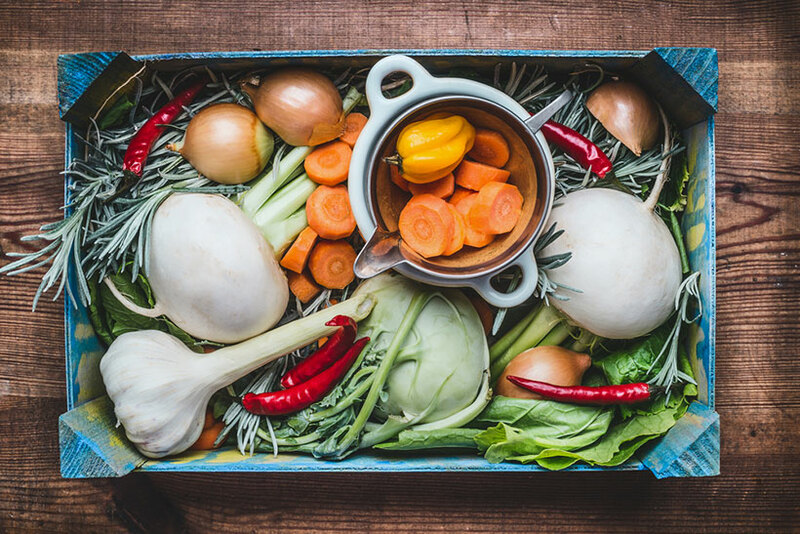 Healthy Surprise offers 3 different subscriptions, including Classic Box, Big Box, and Paleo Box Subscription. The Classic Box and Big Box packs include 100% vegan treats. 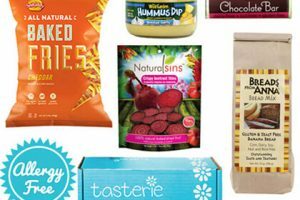 Any snack from these subscription boxes is healthy and carefully chosen to fit a well-balanced diet. The Classic Box contains 15 sumptuous treats that can help you feel full for longer and keep you healthy at the same time. 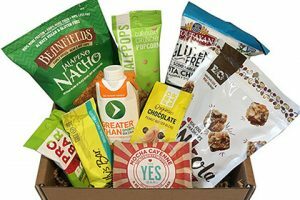 You can choose to receive one Classic Box of tasty vegan snacks each month, every two months or every three months. Big Box provides you with the same type of treats, but you receive 21 snacks instead of 15. You can also opt for monthly, bimonthly or trimonthly delivery. Although you can’t choose the duration of your subscription, you have the freedom to cancel your subscription or skip a delivery completely free of charge anytime you want. You can also surprise your loved ones by sending them the Classic or Big Box once, for 3, 6 or 12 months. Our ratings are the result of an objective and independent evaluation of Healthy Surprise, generating the final rating that reflects the overall quality of the product. Ratings may change as the service changes. No user reviews yet! 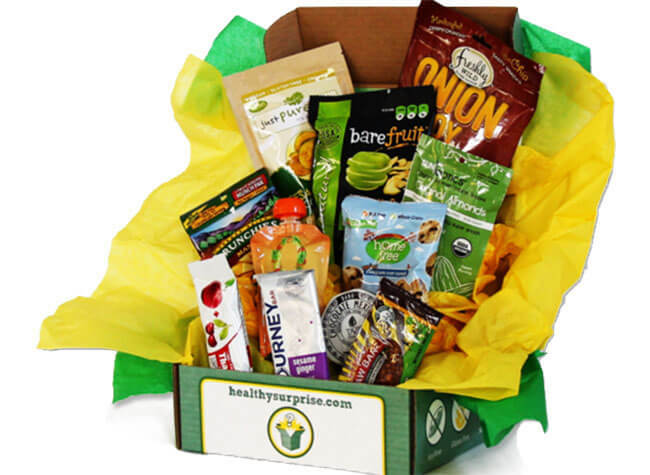 Be the first to review Healthy Surprise. There’s no Healthy Surprise coupons or discounts right now.